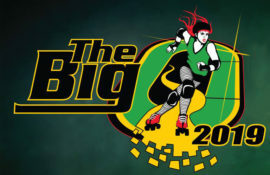 The Big O is an invitational roller derby tournament in Eugene, Oregon, hosted by the Emerald City Roller Derby. 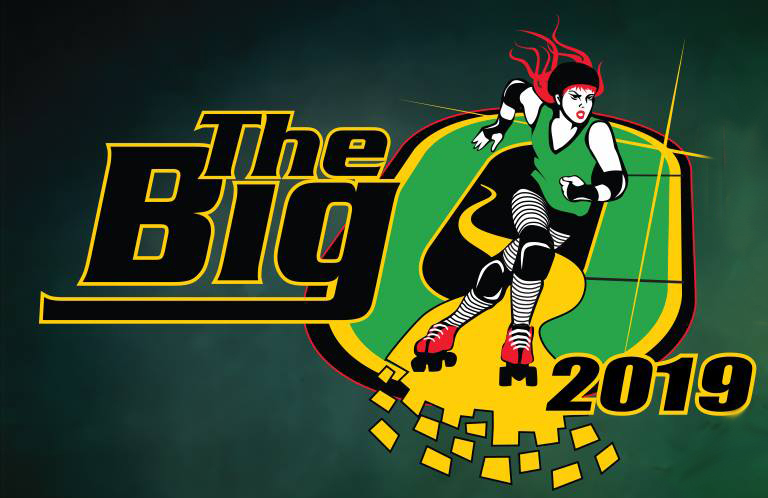 The tournament includes WFTDA sanctioned bouts, MRDA sanctioned bouts and JRDA sanctioned junior bouts. We expect around 50 bouts in total making our tournament one of, if not, the largest in the world. Children (5 and under): Free!